Children are born naturally curious. built to develop your child’s confidence, creativity, and lifelong critical thinking skills. 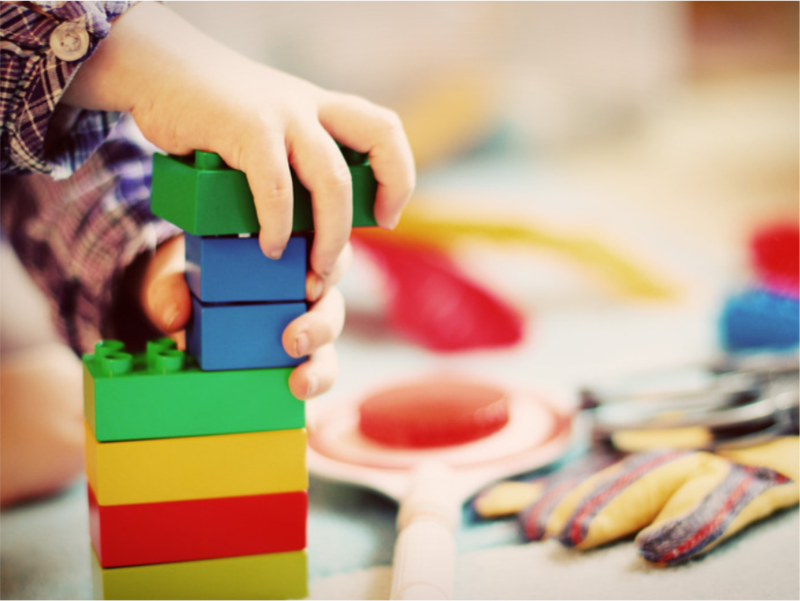 The Learning Academy is an early childcare center that knows play and learning go hand in hand. Our content-rich program is developmentally appropriate for children with diverse backgrounds and skill levels. For children to become confident thinkers, they need hands-on exploration and discovery that supports every type of learner. Our lesson plan caters to ages 6 weeks to 12 years old. Open from 6:00 A.M. to 6:30 P.M. Monday through Friday. 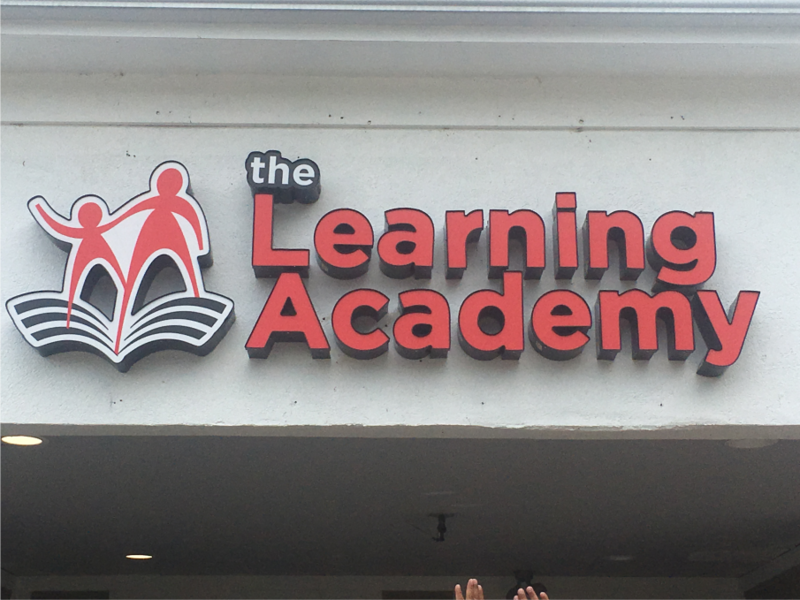 Founded in Westerville, Ohio in 2018, The Learning Academy offers a dynamic and engaging learning curriculum proven to develop confident lifelong learners. Schedule a tour in our new building to see if your child is a fit for The Learning Academy. If you are interested in seeing our daycare and childcare facility in person, we would love to meet you and your child.